With some days being cooler than others, the fluctuating temperatures can cause us to stare at our closets for hours on end in utter confusion. 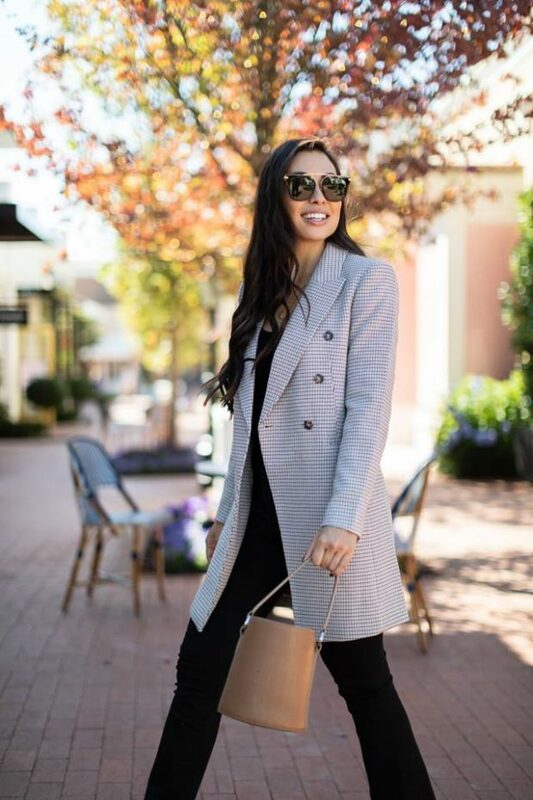 Planning the perfect fall outfit is tricky enough, but factor in a dip in temps and a possibility of rain, and you’re left wondering which warm coat will pair best with that fancy outfit. You might be able to get away with your puffer or peacoat, but you need some inspiration of how to style it. And for that, it’s time to turn to those who do it best: bloggers. The post 15 Coats that are Totally on Trend for Fall 2018 (Part 2) appeared first on Style Motivation.